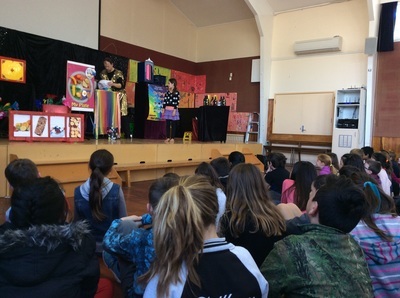 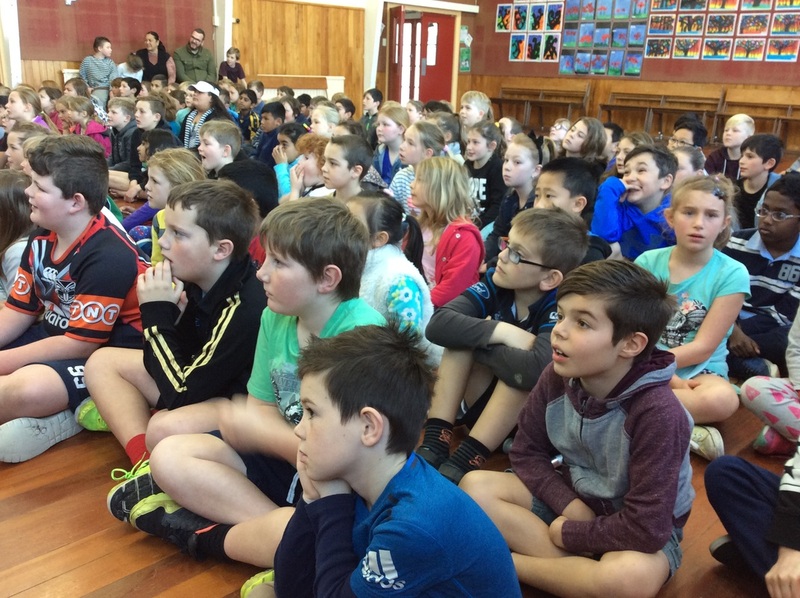 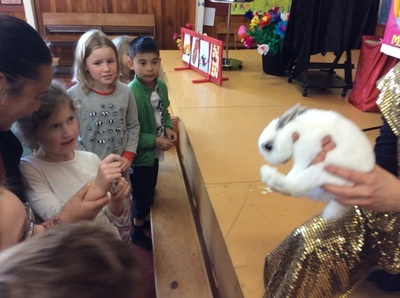 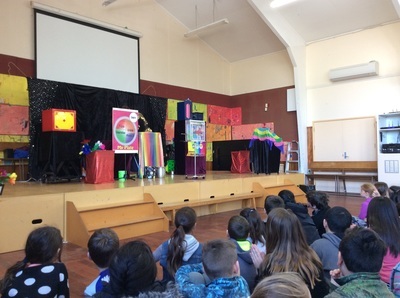 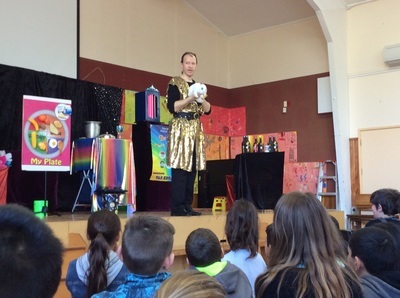 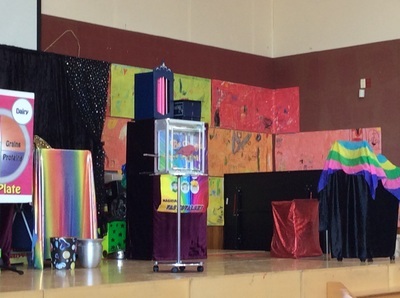 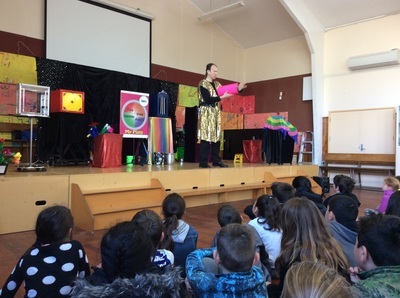 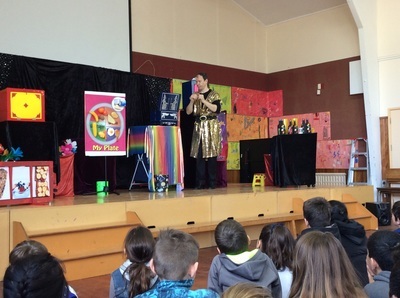 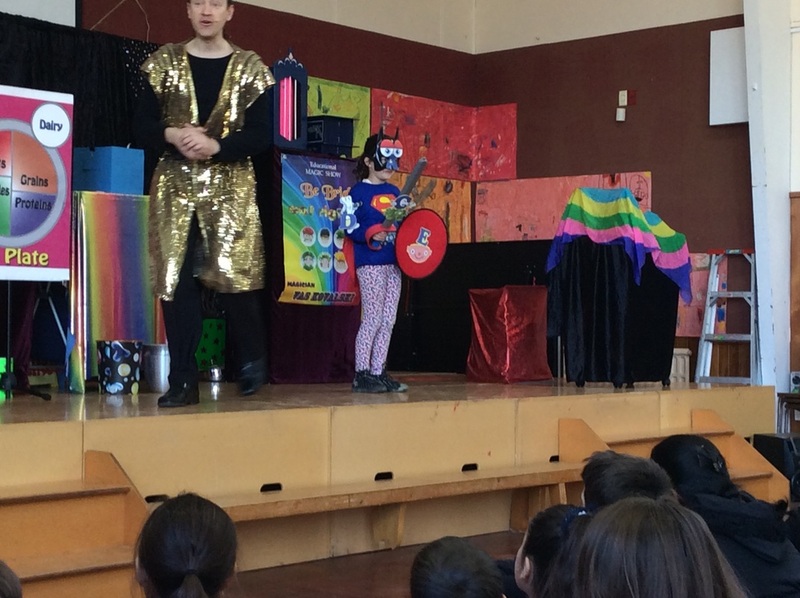 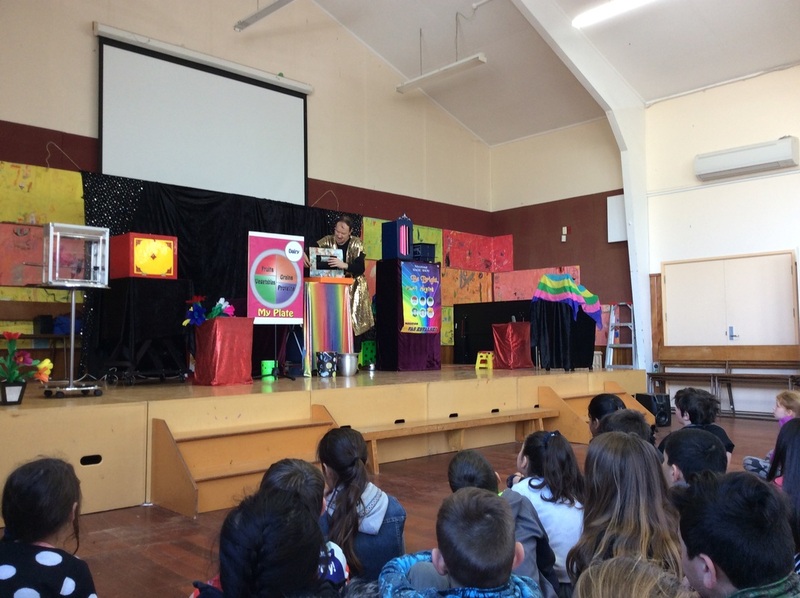 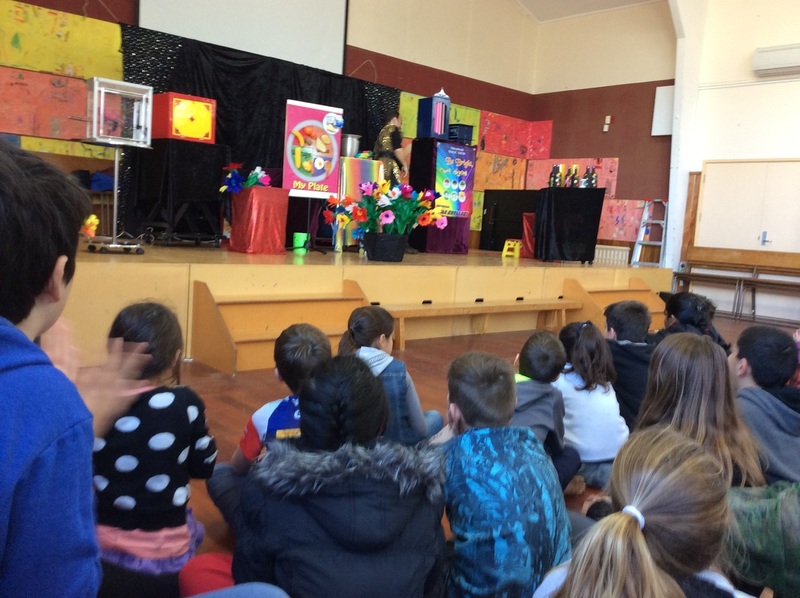 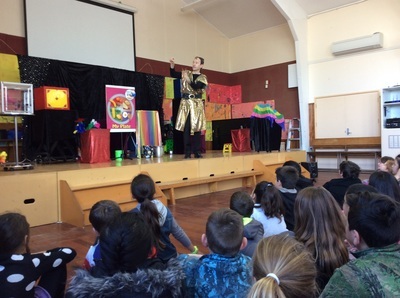 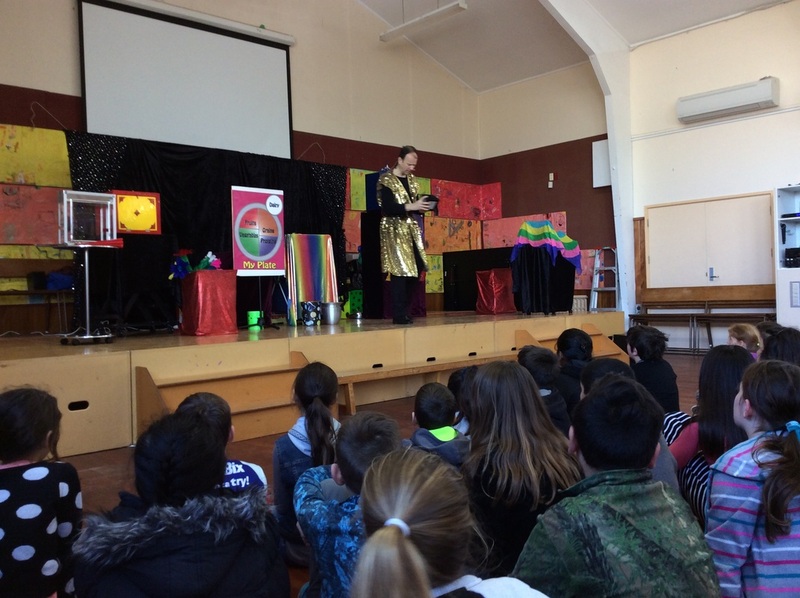 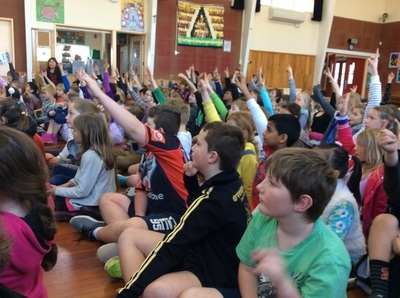 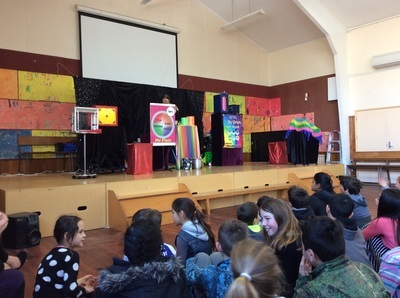 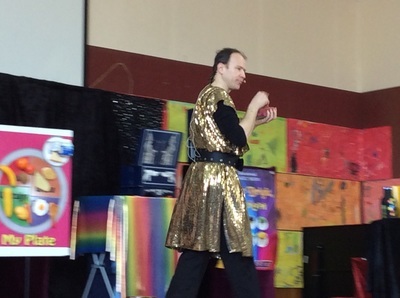 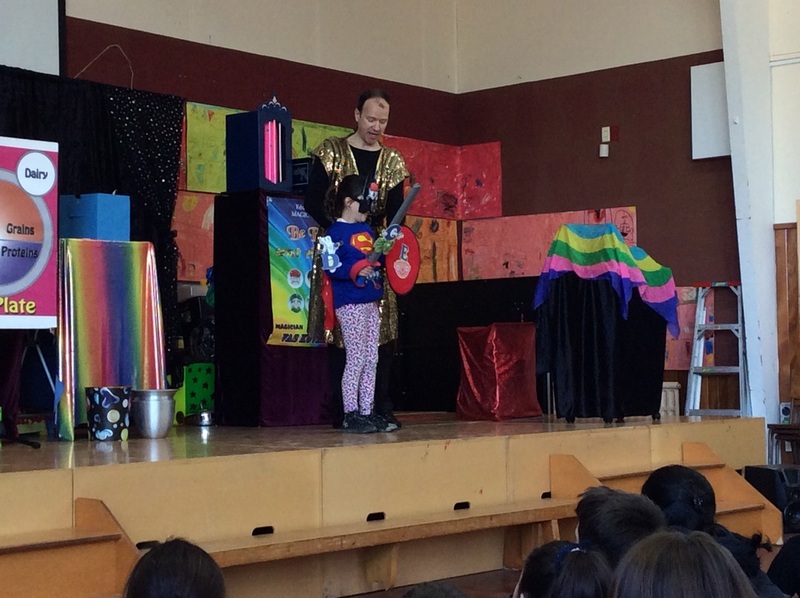 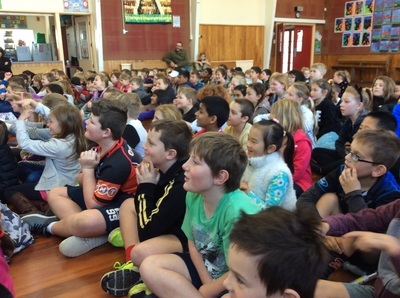 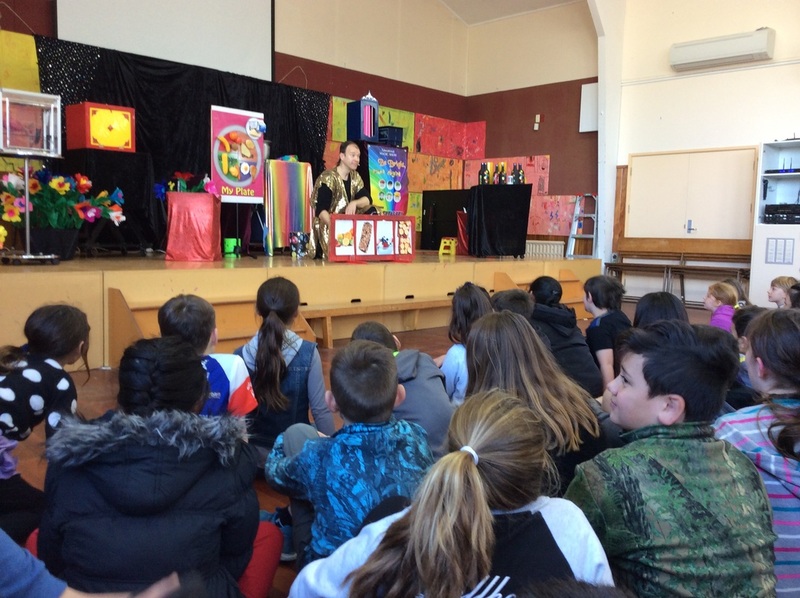 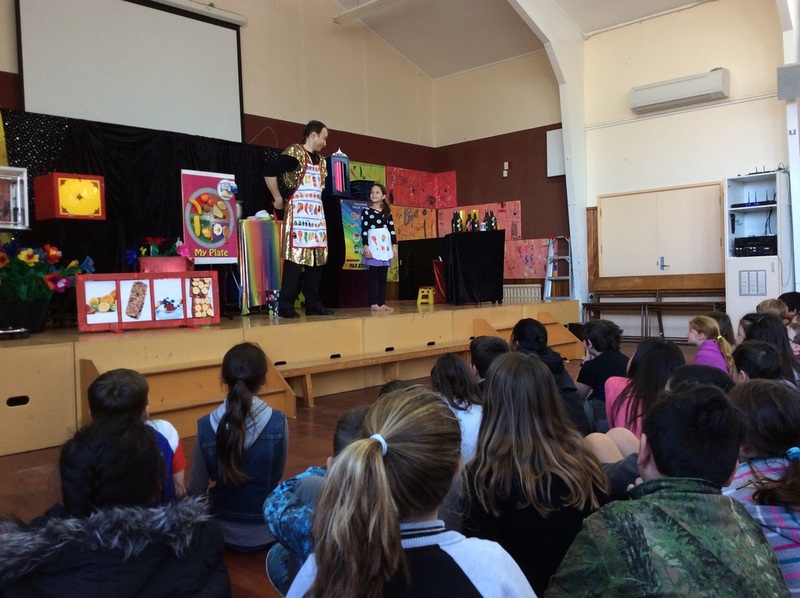 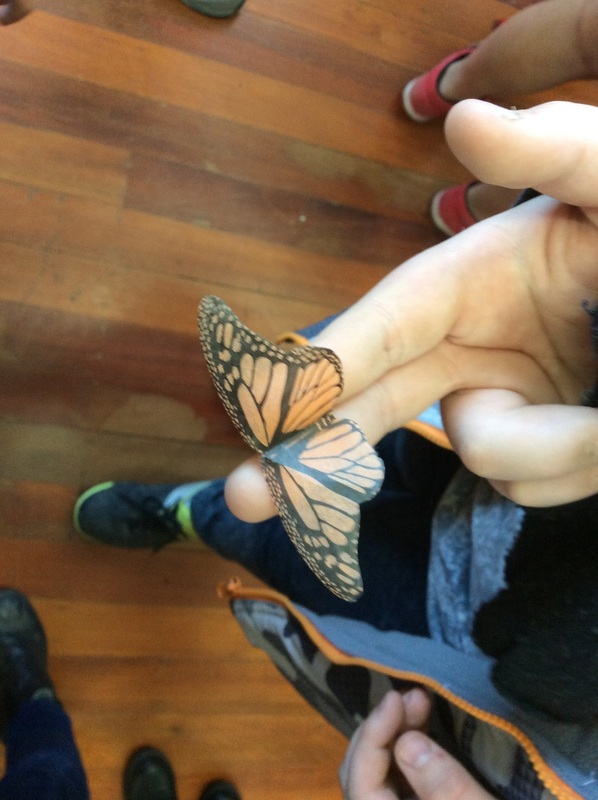 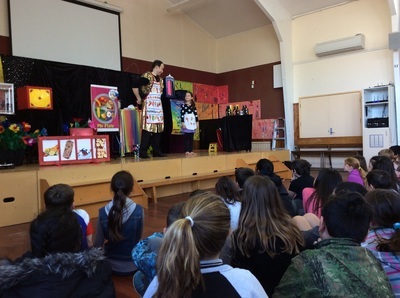 Today we went to watch a magic show called "Eat Right & Be Bright". Vas Kovalski was the Magician. 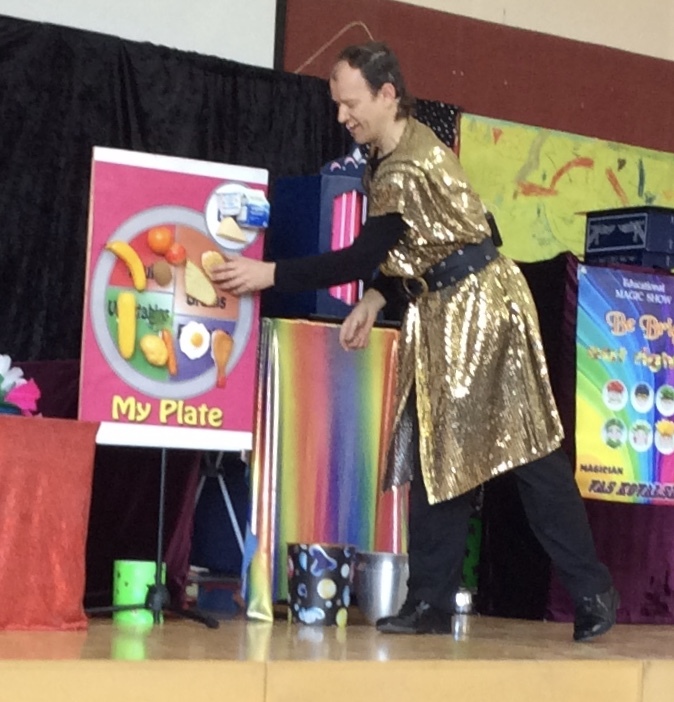 If we eat well we will get all of the vitamins and minerals we need to be strong and healthy.